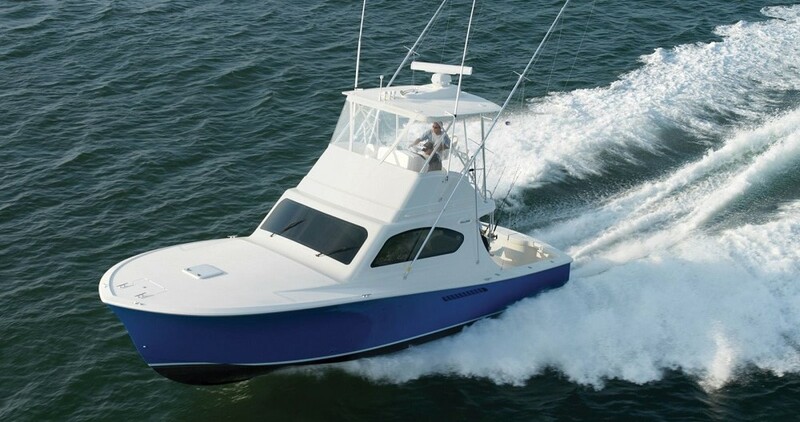 One of Ocean Yachts most popular sportfish to date, this 56' Ocean does not disappoint. She has been maintained by a meticulous owner. An exceptionally clean boat with many upgrades. Powered with twin MAN 10 cylinder D284 LXE's @1050 hp each. 3 Stateroom/3 head layout.